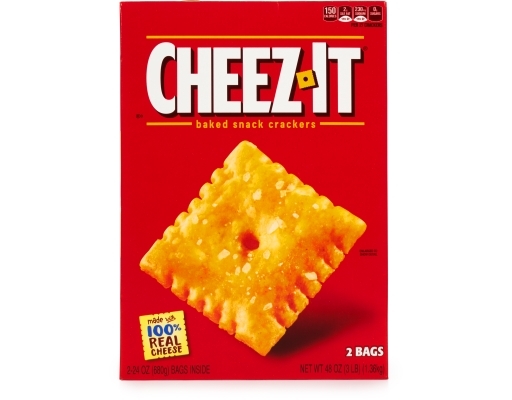 Cheez-It expects a lot from their cheese. 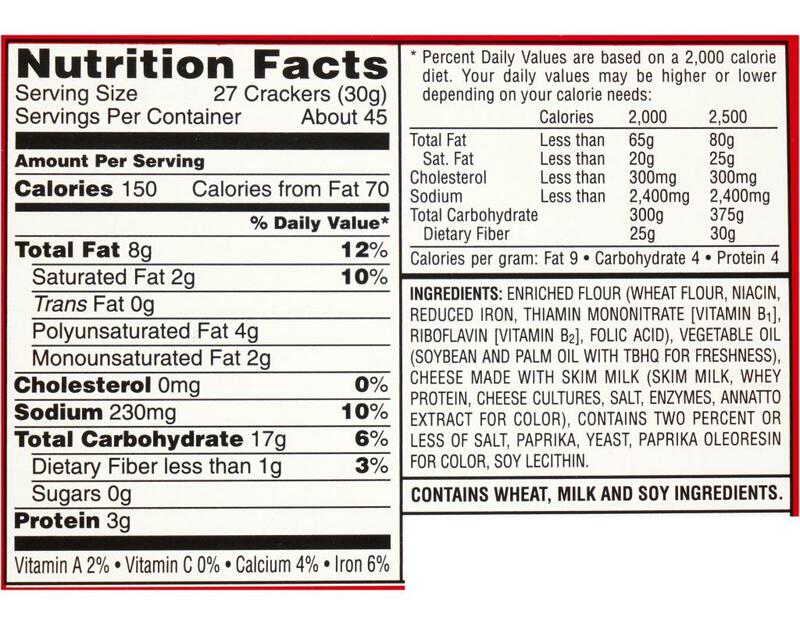 That’s why they mature their cheese before baking it into every delicious cracker. 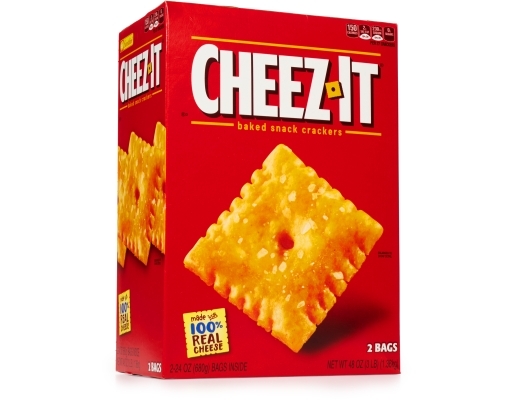 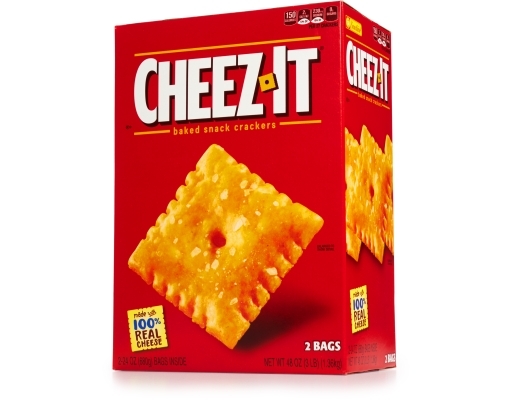 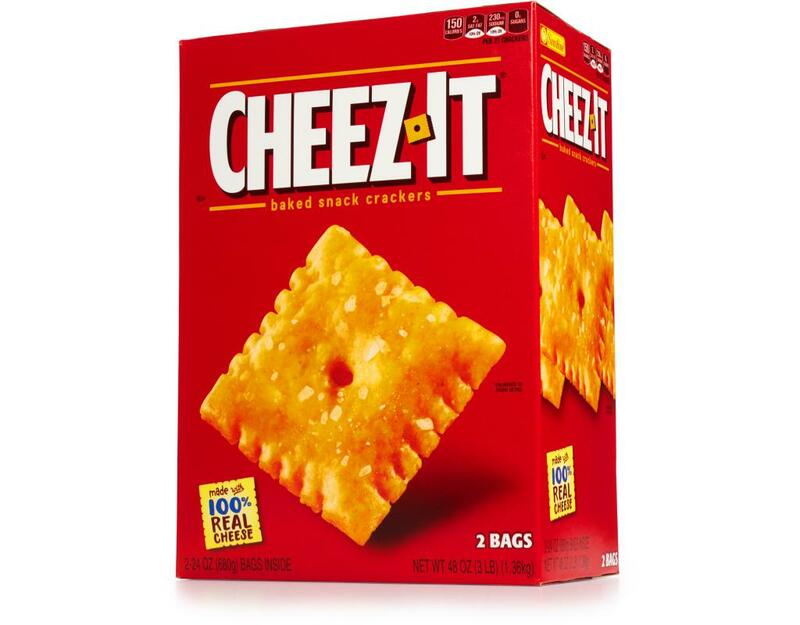 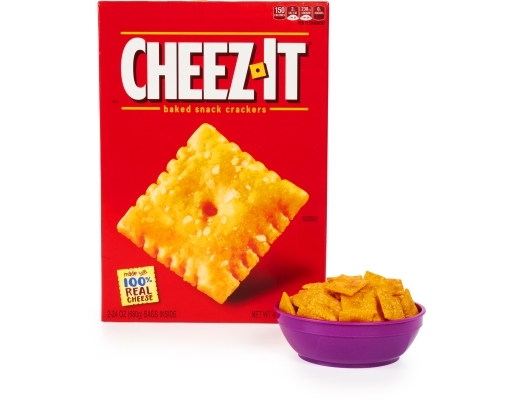 Cheez-It cheese is so mature it has a mortgage, 401K and a 10:00pm bedtime. 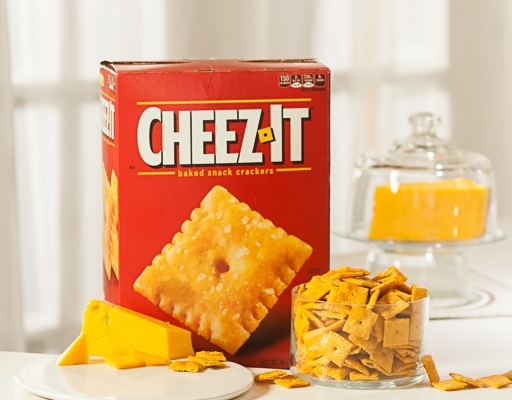 At Cheez-It, real cheese matters.